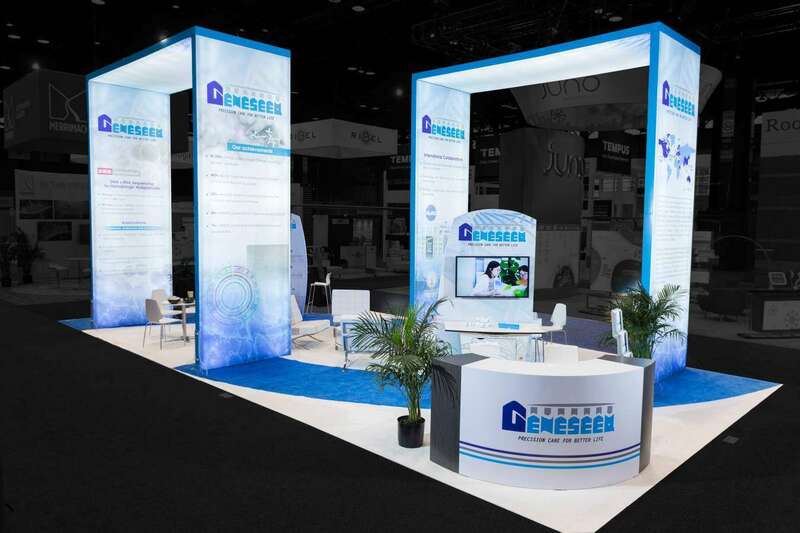 The Healthcare Design Conference scheduled to be held from November 02 to 05, 2019 in Ernest N. Morial Convention Center, New Orleans, La aims to augment endeavors for dialogue, deliberations and demonstration of built environments that can revitalize health care facilities. 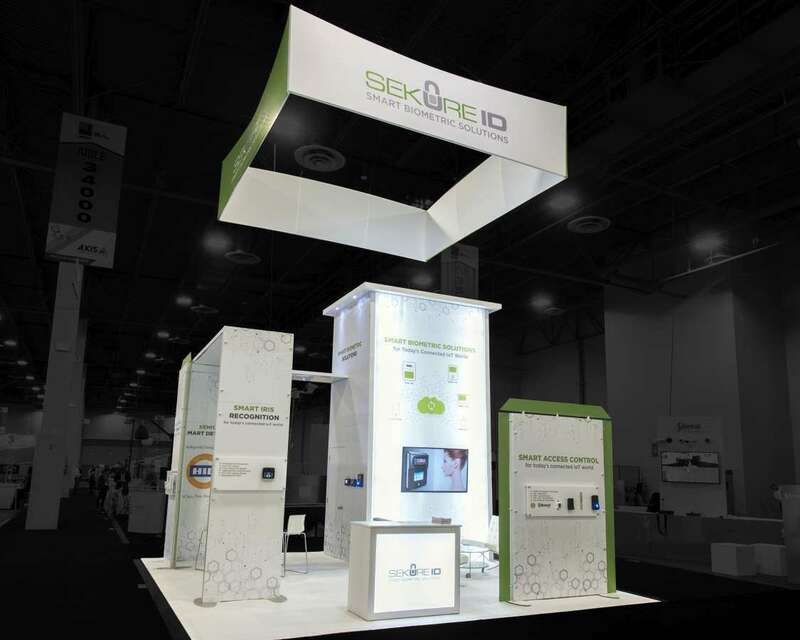 With a gathering of 2170 attendees and 268 exhibitors, the conference aims to bring together professionals associated with diverse functional expertise linked to health care design in the United States of America. 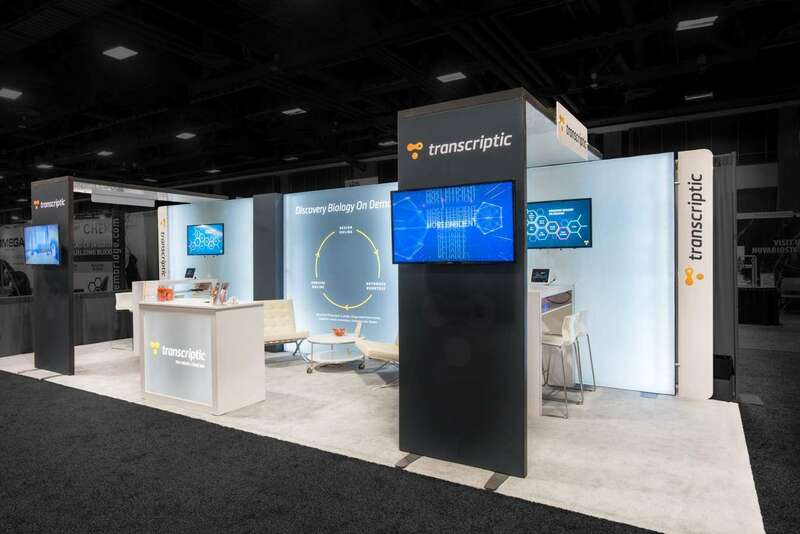 Attendees at the conference get access to continuing education credits, keynote addresses by seasoned leaders in health care design, workshops and panel discussions with top-performing clinical physicians, healthcare design experts and corporate leaders and network with industry peers. With an assembly of the most powerful voices in the healthcare design vertical, the HCD Conference 2019 promises to present unparalleled opportunities for learning, networking with peers and sharing of insights on addressing challenges of health care built environments for better patient outcomes. 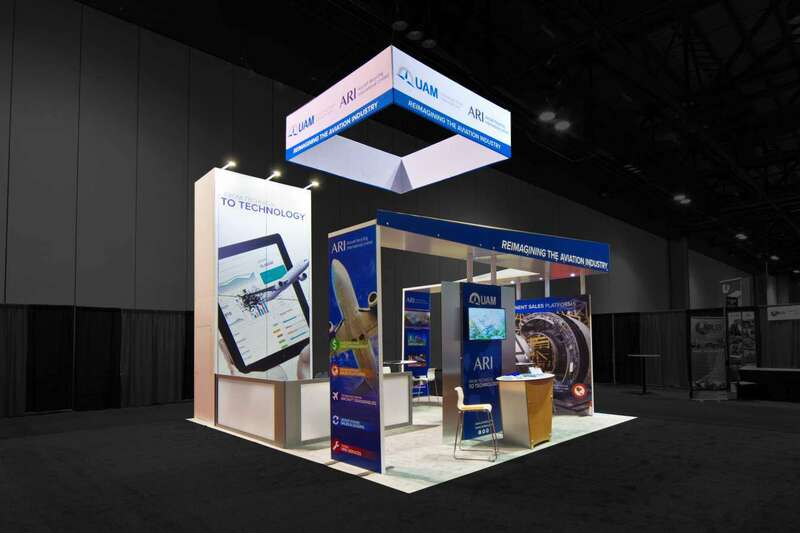 Exponents collaborate with exhibitors participating in the HCD Conference 2019 to enable them to augment visitor experiences with amazingly stylized custom trade show booth designs. 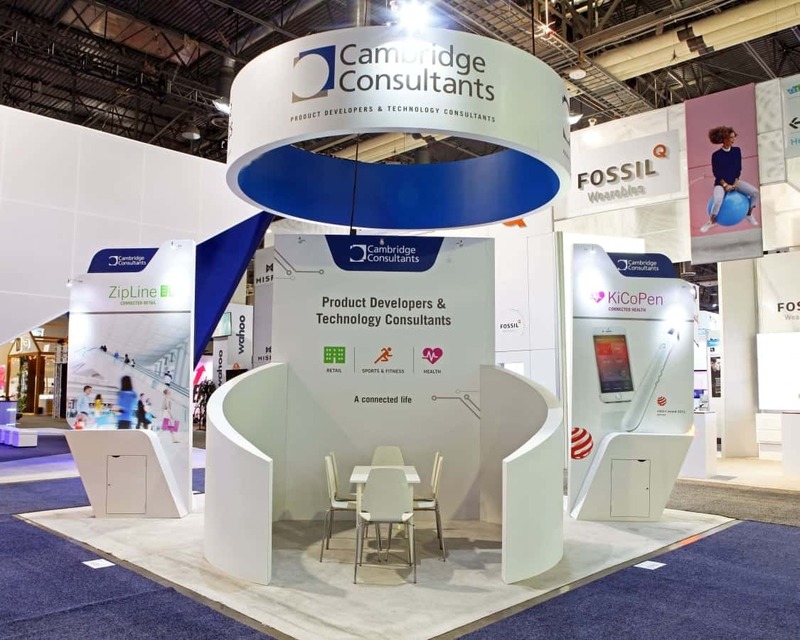 The award-winning trade show rental booth and exhibit brand enable exhibitors to access its in-house team of ace trade show booth designers and get a customized trade show booth design that best matches their requirements. 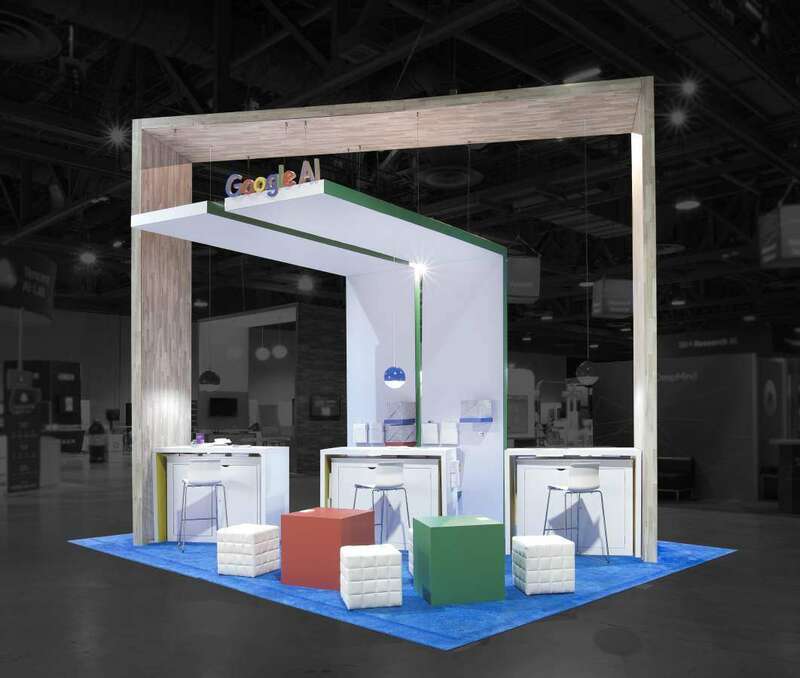 Exhibitors get to deploy trade show rental booths that are built with in-house booth manufacturing technology to convey brand value proposition and excellence to the audience on the floor of the trade show. 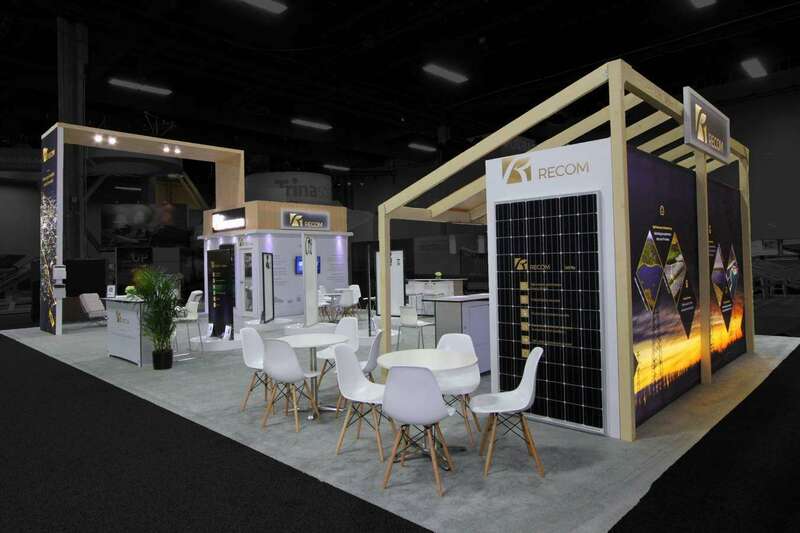 Exponents also provide full on-ground support to exhibitors for the installation, onsite supervision, dismantling and drayage of the trade show rental booths. 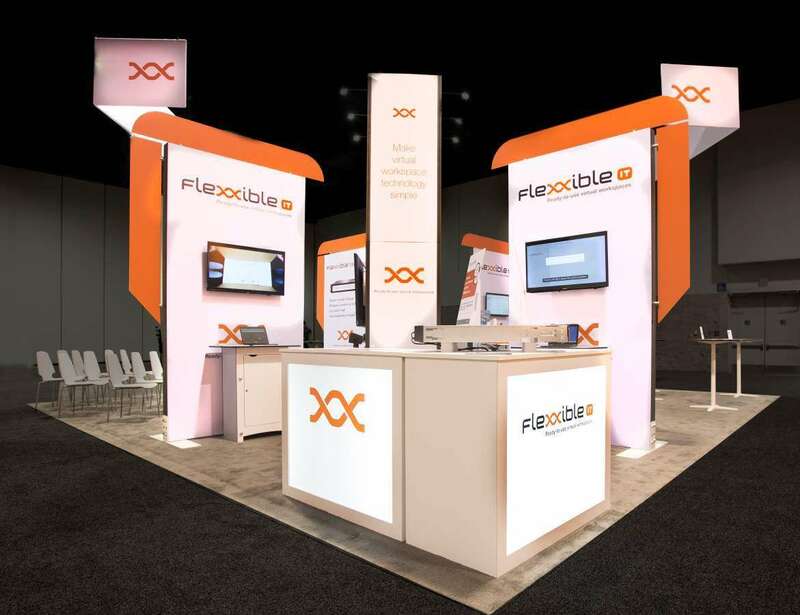 Achieve targeted marketing goals by deploying turnkey trade show rental booths of flexible sizes from Exponents. 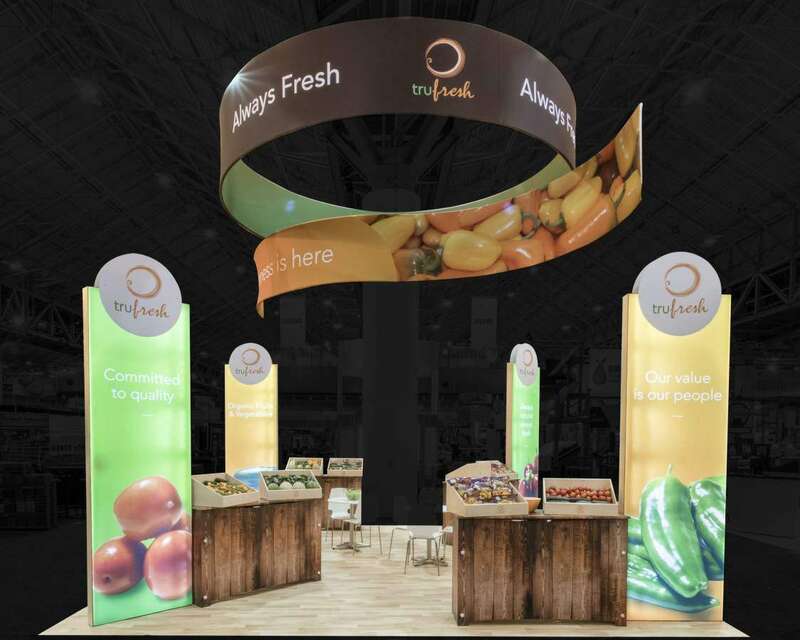 Convey brand presence to catch the attention of visitors and engage with them to generate qualified leads. 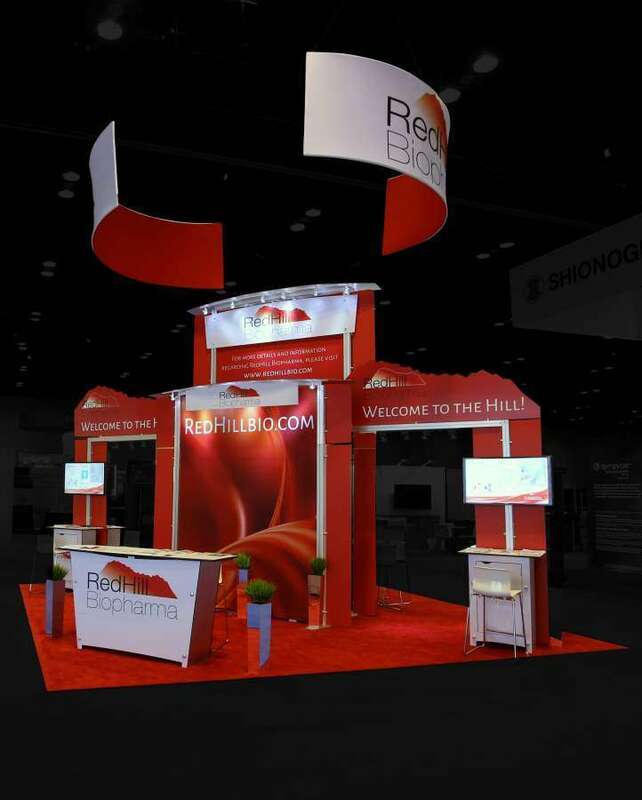 Position your brand in the mist unique way to beat the competition by deploying custom trade show booth designs from Exponents. 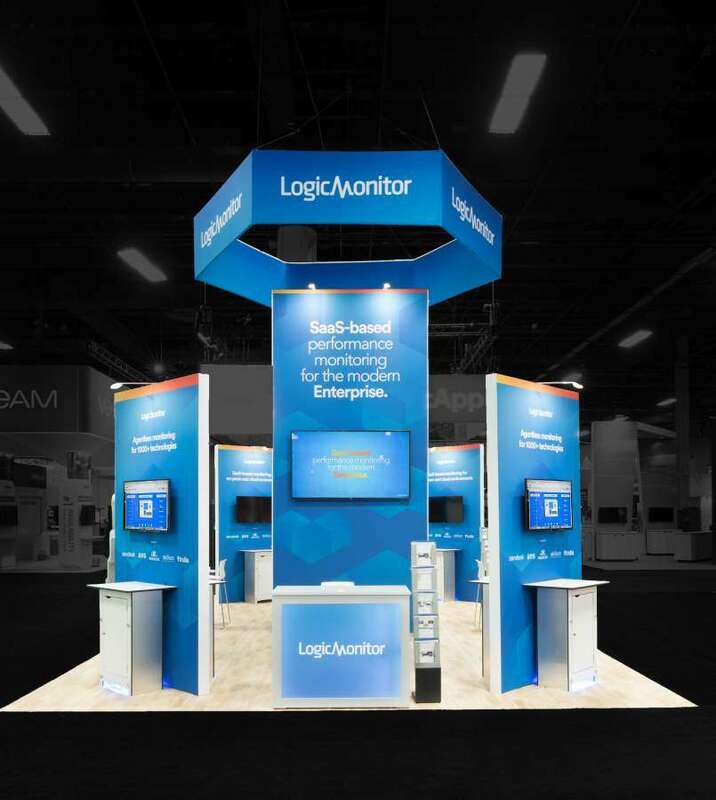 Rationalize costs, efforts and time engagements by hiring a team of dedicated staff to deploy, supervise, dismantle and mobilize the trade show rental exhibits and displays. 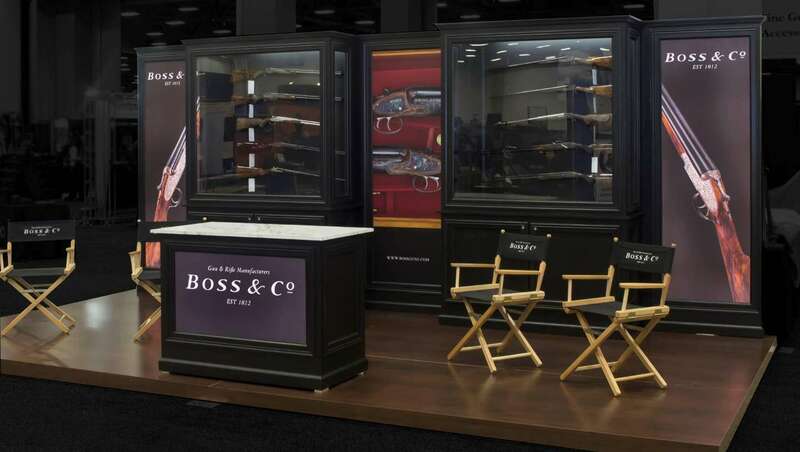 Set free of all hassles of participating in a trade show event by engaging with our team of trade show consultants and trade show rental booth at New Orleans.